Rock legend Pete Townshend will be joined by a plethora of acts at a very special celebrity charity concert in London next month. 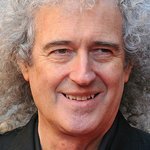 The Prince's Trust Rock Gala 2011 will feature the legendary The Who guitarist in a lineup that also includes YolanDa Brown, Kenney Jones, Mark King, Julian Lennon, Cerys Matthews, Imelda May, comedian and musician Tim Minchin, Charlie Siem and Midge Ure. More acts are yet to be announced. 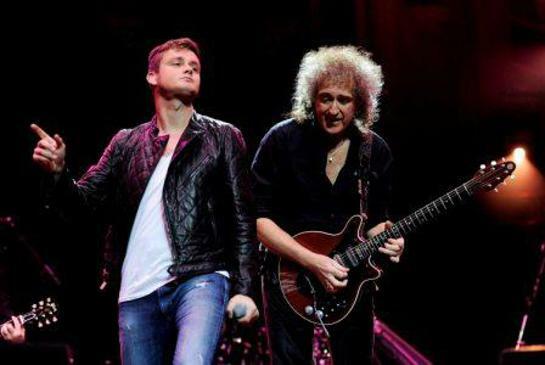 Last year’s concert saw Queen's Brian May and Roger Taylor perform with Keane's frontman Tom Chaplin and Alison Moyet sang with Jamie Cullum in front of special guests TRH The Prince of Wales and The Duchess of Cornwall. The music extravaganza, which was filmed in 3D, was hosted by comedians Rob Brydon and Barry Humphries as Dame Edna Everage. Phil Collins, Midge Ure, Mike & The Mechanics, Mark King, Jools Holland and Status Quo also performed at the event. This year’s show takes place at the iconic Royal Albert Hall on November 23, with tickets available now from the venue.